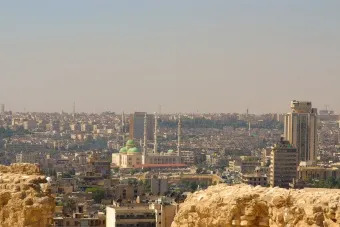 Cairo, Egypt, Apr 1, 2019 / 10:29 am (CNA).- A court in Cairo sentenced Saturday 30 men to between 10 years and life imprisonment. They were charged with planning to bomb a church in Alexandria, an attack which was not carried out. 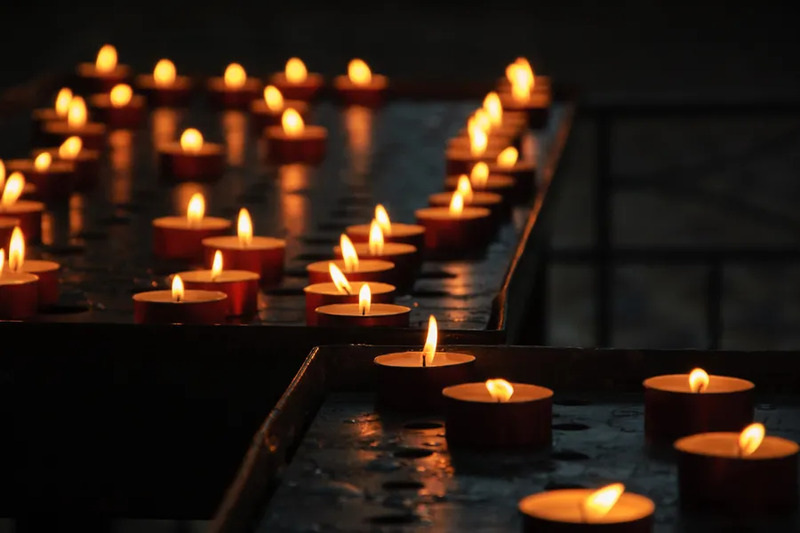 Aleppo, Syria, Jun 23, 2017 / 10:06 am (CNA/EWTN News).- Christians who fled Aleppo because of the four year battle for the city are now returning, and in the face of such challenges as poverty, destruction, and a shortages of basic goods, they persevere with the help of the local Church. “When they see they aid that we give to the Christians in Aleppo, they say, ‘Why don’t we return home, to our culture, to our society when the bombings have ceased?’” he said.